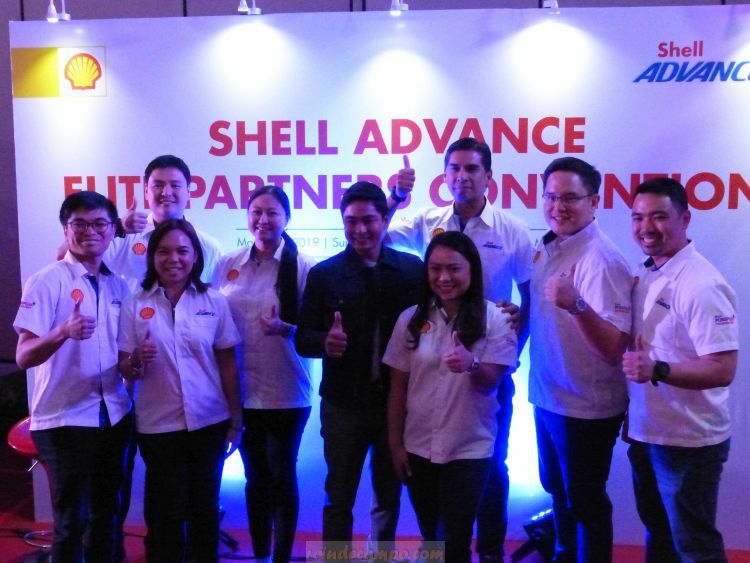 Shell Advance announced yesterday during their Elite Partners Convention at the Sunset Pavillion of Sofitel Philippine Plaza their newest celebrity brand ambassador – Coco Martin. 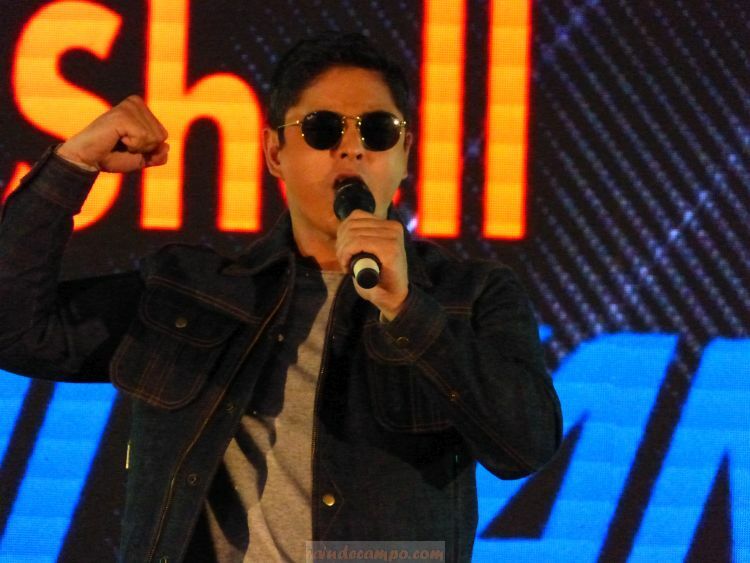 Popularly known as Cardo in the long-running action-drama ABS CBN TV series “Ang Probinsyano”, Martin admits that aside from family and acting, one thing that gives him pure joy is riding his motorcycle. 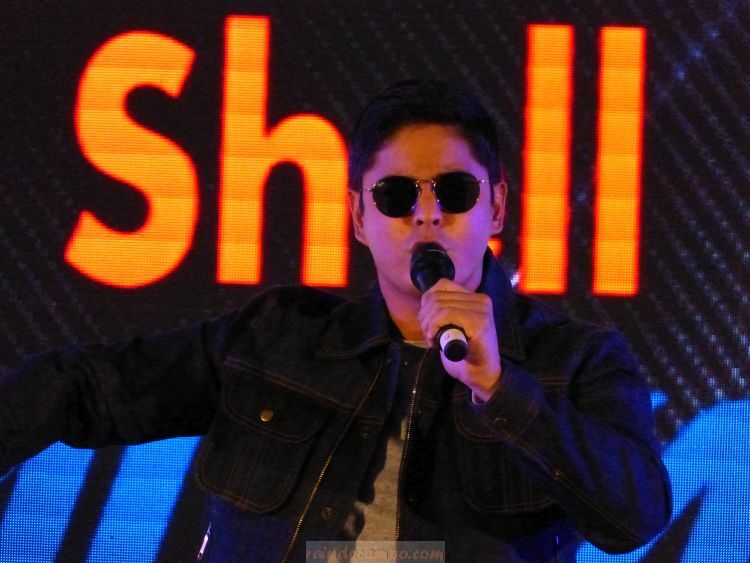 Coco Martin said that he started riding at the age of 16 when he worked as a tricycle driver to have money for school. And that started his love for motorcycles – he now owns 11. The actor however stressed during the event the importance of being a responsible biker and part of which is making sure that your bikes are well-maintained and in tip-top condition. 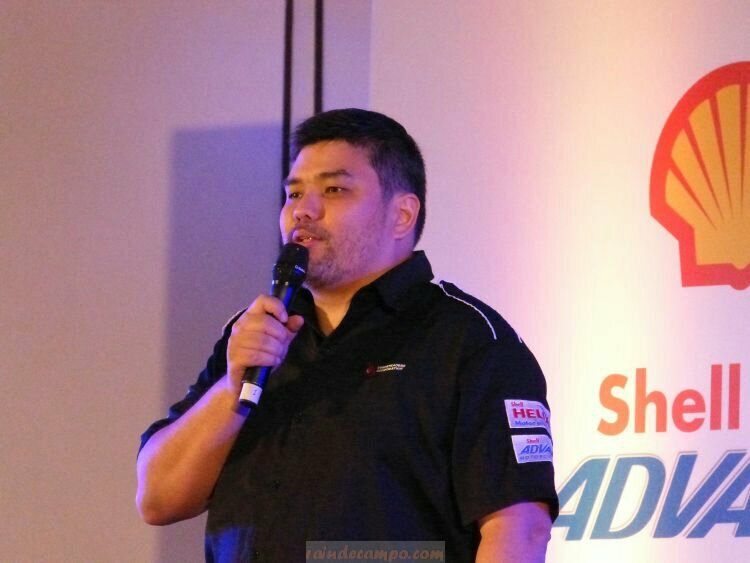 His love for bikes and advocacy for safe and responsible driving is the main reason why he is now a Shell Advance brand ambassador. Shell Advance has a complete range of motorcycle and scooter oils specifically formulated to give complete engine protection. Also present during the convention is Ms. Lorrie Ramirez, Shell Advance Brand Manager, Mr. Dan Da Rosa, VP for Sales of Lubetraders Corporation and Mr. Mike Park, Shell Advance Account Manager for Metro Manila and South Luzon. New Sulong Pinoy Rider Merchandising Materials like shell strips, cash mats, continuous banners, posters. Shell Advance Save on Gas Promo that offers up to 15 Pesos discount on gas with purchase of Shell Advance products AX3, AX5, AX7 and Ultra. Shell Advance Twin Pack Promo – AX5/AX7 25% on 2nd bottle, and 50% for the Ultra. Mr. Park also announced that they have brought down the SRP of the Advance AX3 Multigrade 1L oil from 180 to 160 until June 30, 2019. 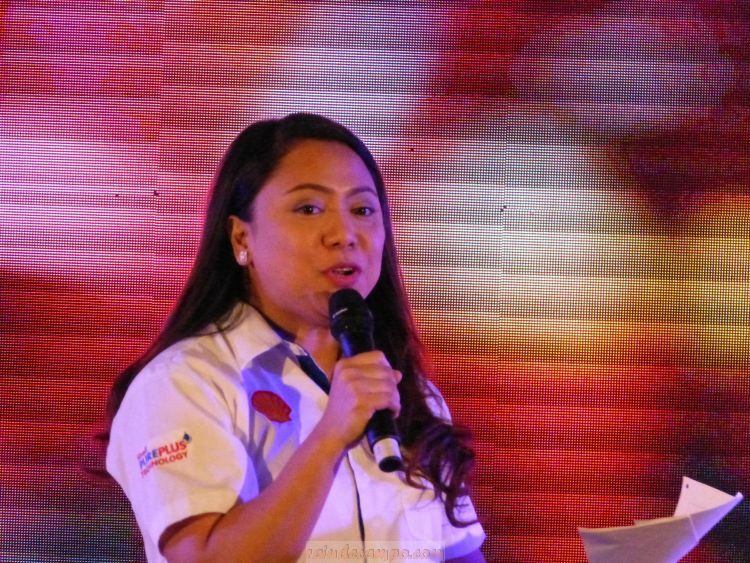 Ms. Ramirez on the other hand highlighted the Shell Advance Master Class Program in her presentation. 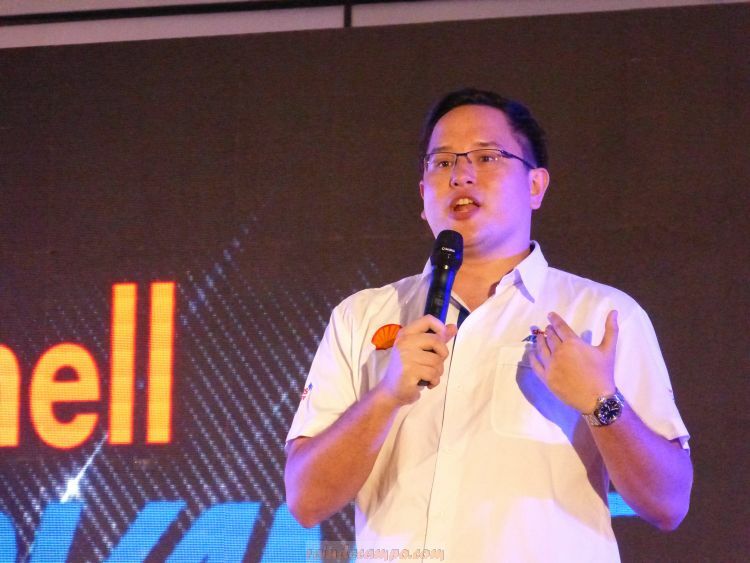 At the end of the event, Two (2) lucky elite partner dealers were able to take home a Honda Click each after a winning bid of 550 boxes of Shell Advance products. The bikes will be personally delivered by Coco Martin.